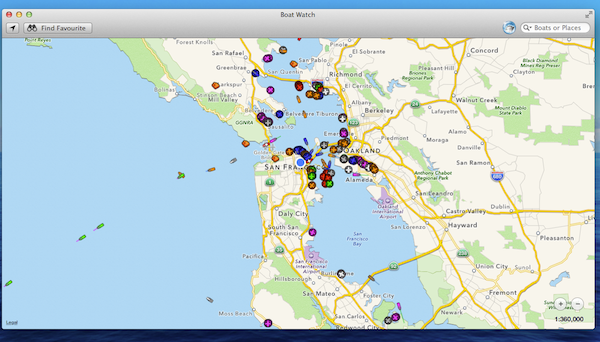 Our popular Boat Watch app is now available for Mac OSX Mavericks – so you can spot and track boats and ships directly from your Mac desktop. Boat Watch is a free app, which you can download from the Mac App Store – there is an optional in-app purchase, which gives you richer information on each boat, and lets you receive an alert when your favourite ship departs and arrives. We invite you to use the free app by downloading it from the Mac App Store today! Previous Previous post: SeaNav and Simrad,Lowrance and B&G GoFree at METS.